As cavemen (and women) we stuck together. Or tribe was our family and without one you didn’t have protection, food or connection. Now our tribes are our passions. It’s the stand up board riders, banjo players, local tennis club and yoga class. If you can align your business with a tribe and connect with that community on a personal level (not selling to them) you can totally change the way your fans think about you. 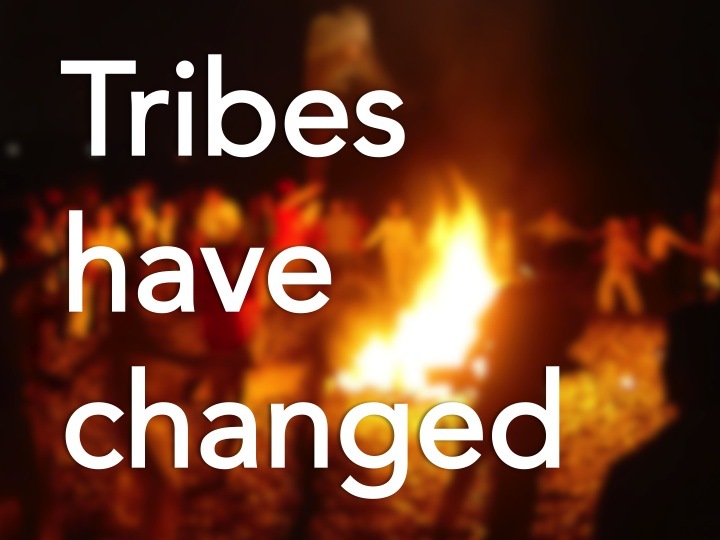 If you contribute to the tribe, you’re one of them. You can earn trust by being authentic. By being human. Where’s your tribe?